1. AirTracks "Hinge-Lok" is used for "Built-Up Bank" applications for 2" thick pre-filter and headered final filter. 2. The latch down door compresses the filters together to ensure a tight seal. 3. Designed for "Front/Rear" loading of factory gasketed filters. 4. 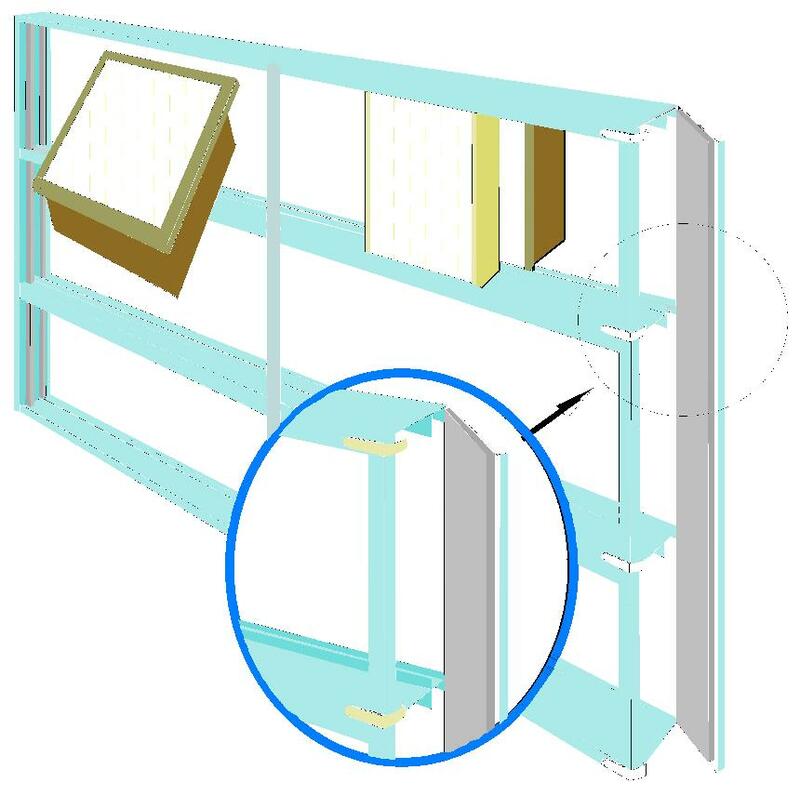 Framing members are constructed of 6063 mill finish aluminum. 6. Framing members are cut and drilled for easy field assembly. 7. The compression door utilizes aluminum hinges and is secured with quick acting snap down plated latch. 8. Door sealed with two pound density urethane foam. PLEASE CALL 1-800-224-7445 FOR INFORMATION AND PRICING.